At Advanced Component Technology, we’re passionate about providing the very latest manufacturing innovations and keeping up with the newest trends and developments in our industry. 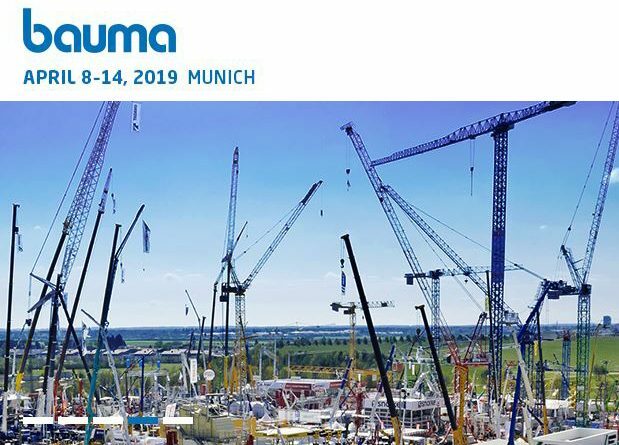 Bauma is the largest construction machinery trade fair in the world. 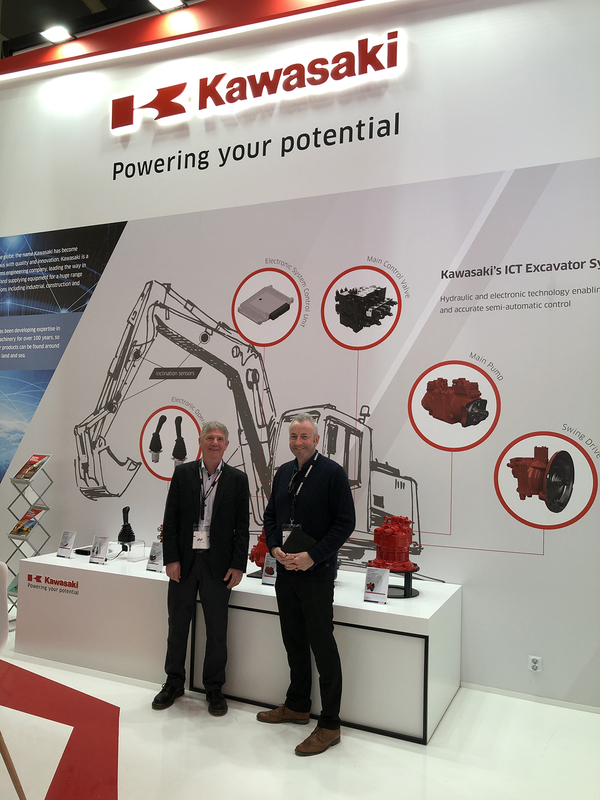 The World’s Leading Trade Fair for Construction Machinery, Building Material and Mining Machines, Construction Vehicles and Equipment.